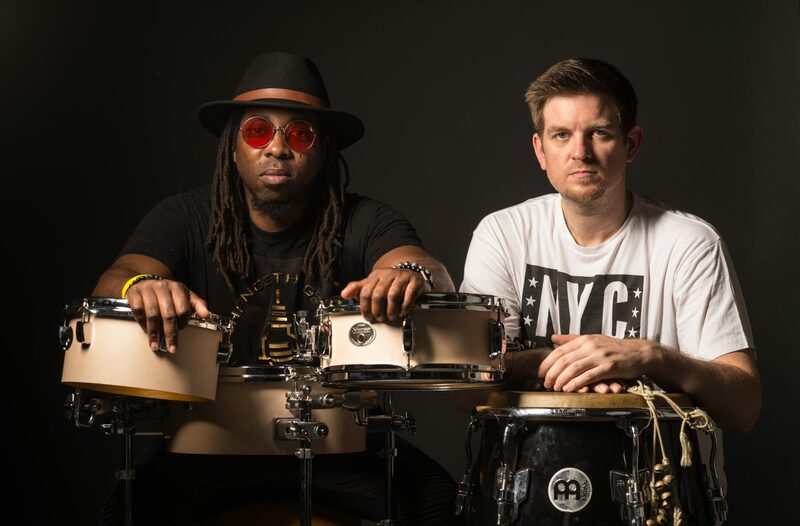 Since forming, Ghost-Note’s sound has evolved to a state that can best be described as ‘conscious funk’ – an elaborate and sonically powerful surge of the tremendous talents that each of the players provides, with the bandleaders leaning back and letting the band go. The core lineup is a rotating cast of heavy hitters – all stretching to meet the expanding nature of the band. The explosive rhythm fueled band, deeply rooted in neck breaking funk, is comprised of the industry’s best and quickly becoming one of the most anticipated live shows of today. Special Guest Adam Bronstein will join!